The Legal Department for the City of Gloucester is responsible for all litigation involving the City and for prosecution of all ordinance violations. 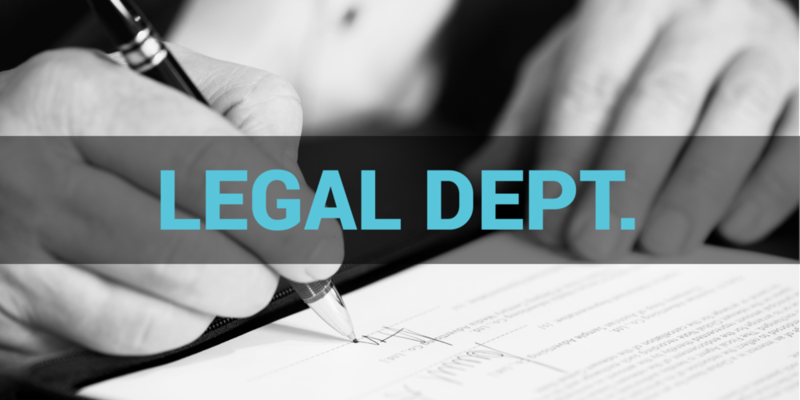 The Legal Department is also responsible for performing real estate transactions and drafting opinions on matters of legal concern to elected officials as well as executive and administrative officers. The Legal Department advises and represents all of the City's elected and appointed officials, boards, and commissions on all legal matters pertaining to the City of Gloucester. The office advises the city government regarding its day-to-day operations. For matters such as these, citizens need to contact and consult with a private attorney. Whom do I contact regarding landlord / tenant disputes, domestic issues, private property disputes, etc. ?